In early August, Google announced they would be putting more trust in secure sites as a ranking factor. One particular case in which a site adopted this practice early actually saw a major drop in traffic immediately following. This was an issue on Google’s part during the roll out of this new algorithmic adjustment. It has since been corrected, but the moral of the story is: Be cautious before making such a big website change. Recent Google algorithm updates have local businesses panicking trying to react to these new updates. While it is not time to panic, it is time to make sure you have all your local SEO basis covered. Make sure you are still completing all of the long lasting local search practices – consistent local listings, social media presence, and on-page optimizations. Make sure to take things to the next level by optimizing your local listing and reaching out to customers for reviews. 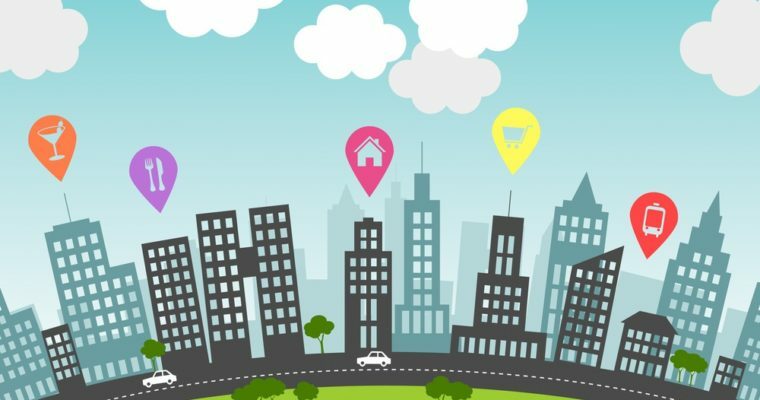 This article takes local search even further by explaining how to leverage your local events online! Deciding on which elements of a landing page to test can be difficult and the options are endless. This article describes a shortcut for coming up with winning test ideas, which is competitive keyword research. Many available tools online allow you to view the landing page for given keywords your competitors are using. By viewing different competitors and their landing pages, you can get many different A/B testing ideas to improve your paid search campaign.